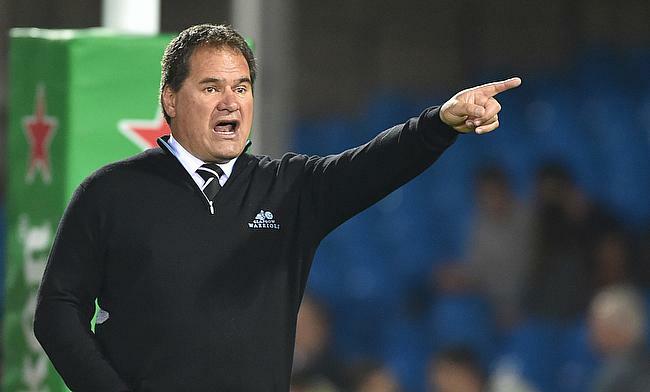 Glasgow Warriors have confirmed that head coach Dave Rennie has signed a one-year contract extension with the Pro 14 club. The 55-year-old took in charge of the side replacing Gregor Townsend during the 2017/18 season and has guided the Scotstoun based outfit to the top of the Conference A in the ongoing season of Pro14 and also helped them reach the semi-final of Heineken Champions Cup where they will lock horns with Saracens. Before joining Glasgow Warriors, Rennie helped Chiefs win back to back Super Rugby titles in 2012 and 2013 and has coached New Zealand U20, Manawatu, Hurricanes and Wellington in the past. “I’ve really enjoyed my first two years in Glasgow. It’s a different challenge for me and there are really good people at the club, so it was an easy decision to stay," he told the official website of the club.